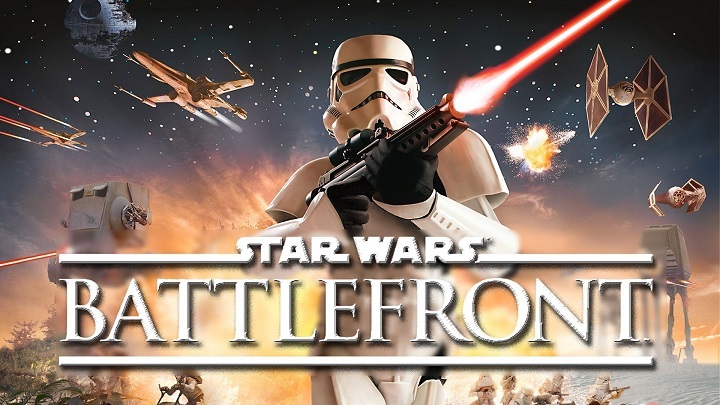 This saturday 22/09/18 we play Star wars battlefront 1 NTSC. Do people still play 1? I know occasionally people play 2. I might get this game if there is still an active player community. Did you have any people at the event yesterday? I think they were 2 (Matt and another player), but Matt will be able to tell us more. The game is still playable online, aswell as SWBF2. I have SWBF 2 so I might just buy the first one just to have it. That way if there is another event at some point I can join. And to answer your question, we were 4 on the day of the event.